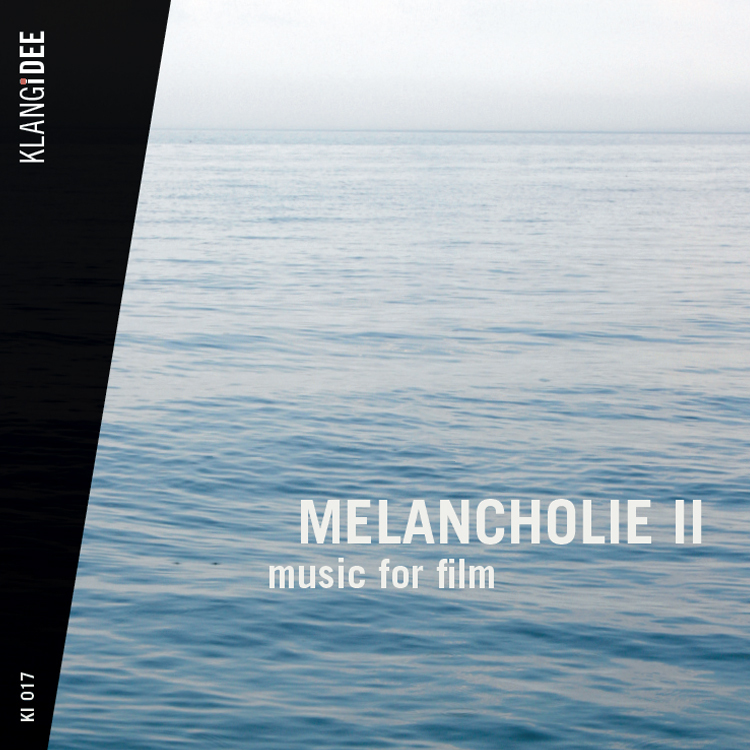 Melancholie II is the second edition of music for TV and film for piano solo or piano with other instruments. Michael Proksch, born in Dresden, studied piano and composition and lives as filmcomposer in Munich. He got well known by publishing compositions for children and composing music for audiobooks, stage and television.